"Faeine and Kacy were fantastic and had taken care of every detail from start to finish. Their assistance with staging our home and professional photographer really made a difference in the quickness and price of our sale. From knocking door to door, making viewing arrangements with our tenant, holding realtor lunches and open houses they put nothing but 100% effort into sell our home. After multiple offers we sold over the asking price and couldn’t be happier. They are true professionals and we would recommend them to anyone buying or selling a home." "We couldn't be happier with the service provided to us by Kacy and Faeine. They were so supportive every step of the way in our new home purchase, and made sure we found the perfect house for us. They were quick to respond to all of our questions and inquiries, and we would highly recommend them to anyone. Thanks girls!" Wow! 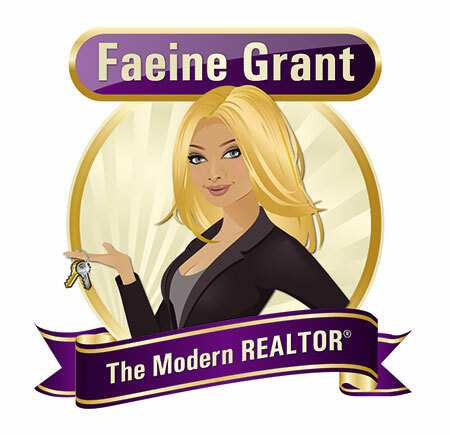 If you want professional, knowledgeable, consciousness and enthusiastic real estate help, Faeine and Casy are your go to team. They know how to market and how to list. Results speak. Check their track record in terms of list and sale price. I am super pleased and super impressed with these gals. For starters, check out the photos for 211 46210 Chilliwack Central Road in Chilliwack. Just so you know, two other realtors were considered and the ones I chose were because of what I observed. Very professional, and knowledgeable. Always quick to reply and great negotiation skills. Got a good price for our home and bought for a good price. Also, I recommended them to a coworker and (thankfully) they ended up with an amazing home for an incredible price. Don't hesitate to call, you'll be glad you did. We met Faeine several evolutions ago in her career, when we were searching for a condo in New West. She was so personable, professional and detail oriented, we knew from the start we were in good hands. She always listened carefully, and remained calm and patient through our slow decision making. She even had excellent references for other services we needed. Top notch service! Faeine, She is an indescribable human being. Professional , friendly, smart, adorable personality, she is always available for questions and to help you with anything you need. We had the opportunity of using her services twice and she always manage to surpass our expectations. I would recommend her services forever and ever. Just the best!! !